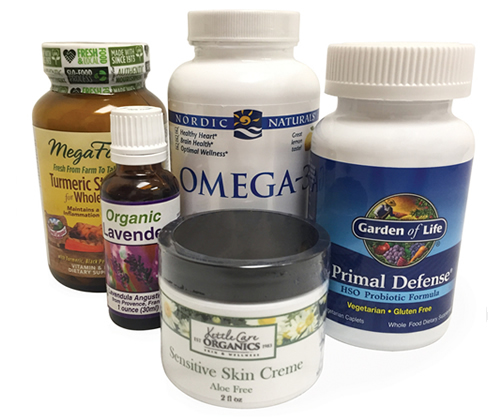 Just like the food we sell, our vitamins and nutritional supplements must meet strict quality standards. And you have to trust what goes on your body just as much as what goes in it. That’s why we strive to make sure our beauty aids are naturally formulated and cruelty-free. Questions about Supplements? Diets? Health Conditions?